The number of antisemitic hate incidents reported in the UK have reached a record high, new figures show. Data gathered by the Community Security Trust (CST) shows Jewish people, organisations or property were targeted at a rate of more than four times a day in 2018. In total, 1,652 antisemitic incidents were reported by the monitoring body, an increase of 16 per cent compared with 2017, with around 100 antisemitic incidents taking place every month in 2018. The 2018 figures are the highest logged in a single calendar year by the CST, which has been recording the data since 1984. The CST defines an antisemitic incident as any malicious act aimed at Jewish people, organisations or property, which shows evidence of antisemitic motivation, language or targeting. Examples include verbal abuse, hate mail, anti-Semitic graffiti on non-Jewish property and antisemitic content on social media. The most common single type of incident involved verbal abuse randomly directed at Jewish people in public, according to the report. 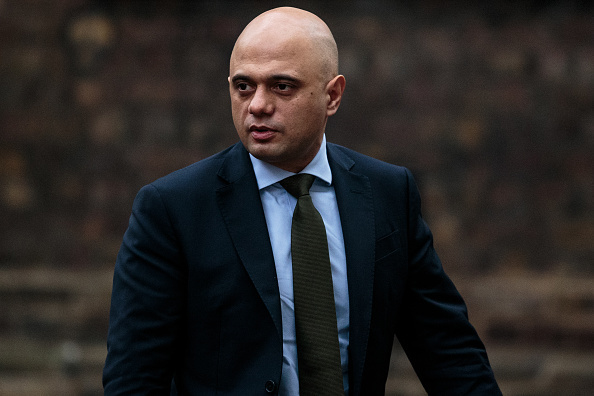 Home Secretary Sajid Javid has said that acts of antisemitism are "utterly despicable". He added: "The Jewish community should not have to tolerate these attacks and we are doing all we can to rid society of these poisonous views."